Congressman Tim Ryan is a relentless advocate for working families in Ohio's 13th District. He was first elected to the U.S. House of Representatives in 2002 and sworn in on January 2003. Successfully reelected six times, he is now serving in his seventh term. 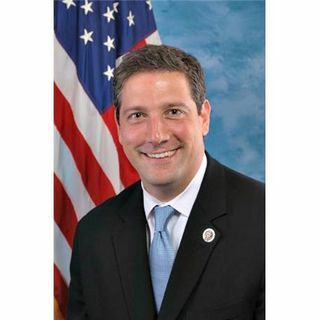 Congressman Ryan serves as a member of the powerful House Appropriations Committee, the House Budget Committee, and co-chairman of the Congressional Manufacturing Caucus, the Military Mental Health Caucus and Addiction Treatment and ... Más informaciones Recovery Caucus.